SHM is one of three associations to endorse the Society for Healthcare Epidemiology of America’s (SHEA) new expert guidance statement on contact precautions for drug-resistant infections. Danielle Scheurer, MD, MSCR, SFHM’s blog post “Do Hospitalists Improve Patient Outcomes?” was reposted on com. Journal of Hospital Medicine article on implementing a best-practices notetaking program for physicians was highlighted in Medical Xpress. 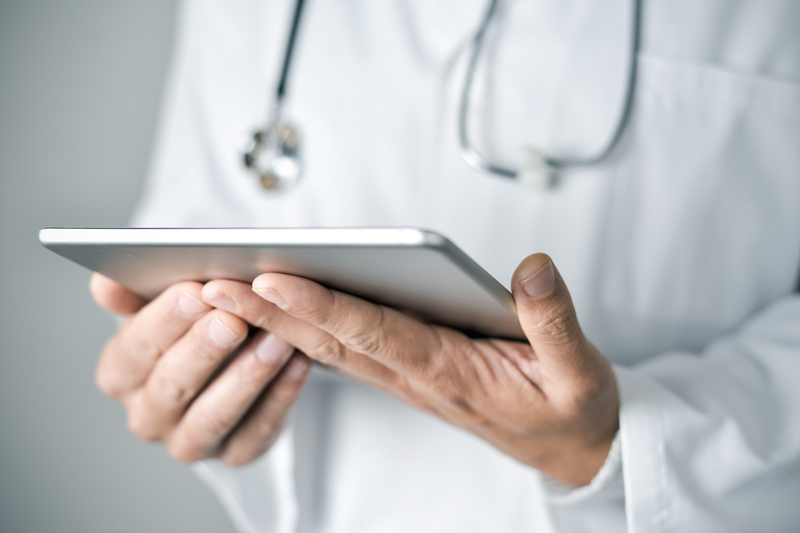 In a blog post from the American Journal of Managed Care outlines the successes of the APP integration model at Adfinitas Health, built upon the curriculum designed by SHM. New expert guidance released today by the Society for Healthcare Epidemiology of America advises hospitals on determining when they can safely discontinue contact precautions for patients with multi-drug resistant bacteria. The framework, published in Infection Control and Hospital Epidemiology, addresses how long hospital staff should use these safety protocols to reduce the spread of potentially deadly organisms within the hospital, in most cases ranging from one to three negative cultures prior to discontinuation. The guidance also outlines the use of molecular testing that is guiding these care decisions. Do Hospitalists Really Improve Patient Outcomes? In 2017, large healthcare mergers dominated the headlines, but as 2018 begins, a smaller player in the hospitalist space made its first acquisition, for the same reasons as its bigger relatives. Adfinitas Health is the largest private hospitalist group in the Mid-Atlantic region, operating in Maryland and Virginia, as well as Michigan. Earlier this week it announced it moved into the Pennsylvania market by acquiring the majority of Advanced Inpatient Medicine (AIM). Terms were not disclosed. Felicia joined the Society of Hospital Medicine in November of 2016 and serves as the Marketing Communications Specialist. She is responsible for overseeing day-to-day social media engagement, developing content that supports SHM’s brand and core values, monitoring SHM’s media coverage and assisting in the moderation of SHM’s online community, HMX. Prior to her role at SHM, Ms. Steele was the Sales & Marketing Assistant at The MandMarblestone Group, LLC, a tax law consulting firm. She earned her Bachelor’s degree in Communication Studies with a minor in Public Health from Temple University.